HELLE VINCENTZ holds an M.A. in journalism, specializing in international politics. She also holds an M.A. in Human Rights Studies at Columbia University in New York. 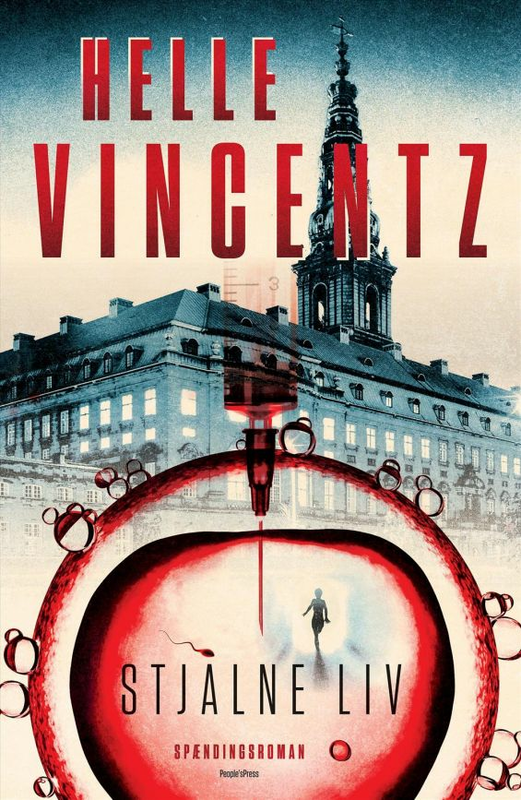 Helle Vincentz’s first novel was nominated for Danske Bank’s Debutantspris (the largest debut novel award in Denmark) as well as the crime debut of the year in France. Her books have been published in Germany, France, and Holland, and critics have compared her to John le Carré. book are TV series such as “House of Cards” and “Borgen”. dream job, and he enjoys being at the very top of the power hierarchy. of the party, when the police find what may be a bomb in the airport. minister’s closet might soon be revealed. forces will do everything to keep hidden.